Protects all metals from rust and corrosion. Ideal cover for all rifles, air-rifles and shotguns when stored. 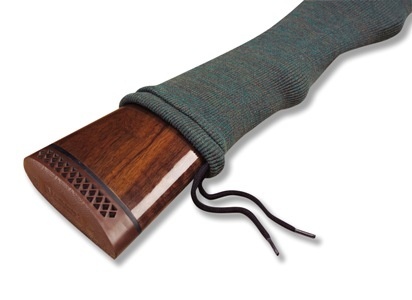 Send Us Your Review of VCI Gun Sock 52"